Fall is just around the corner, and with that comes pumpkin recipes. While the fan favorite is always pumpkin pie, did you know there are so many other recipes to use pumpkin in? Here is a fun recipe roundup complete with cookies, cakes, cupcakes, pies, breads, muffins, ice cream, and even some drinks. Take a look and see! Who doesn’t love cookies? Here at Mom With Cookies, you could say we are just a tad bit of a fan ;). 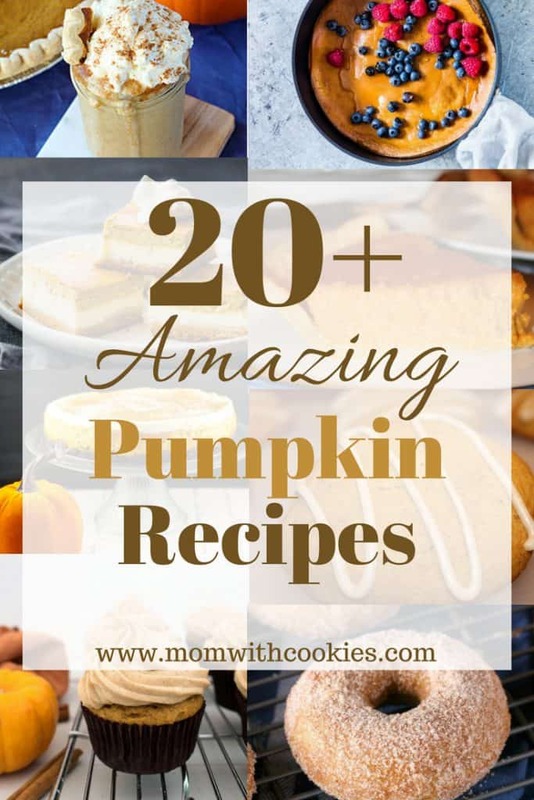 Take a look at all these delicious cookie recipes with pumpkin in them! Feel free to click on the image or name of the recipe to be taken to the full recipe if you are interested in making them. 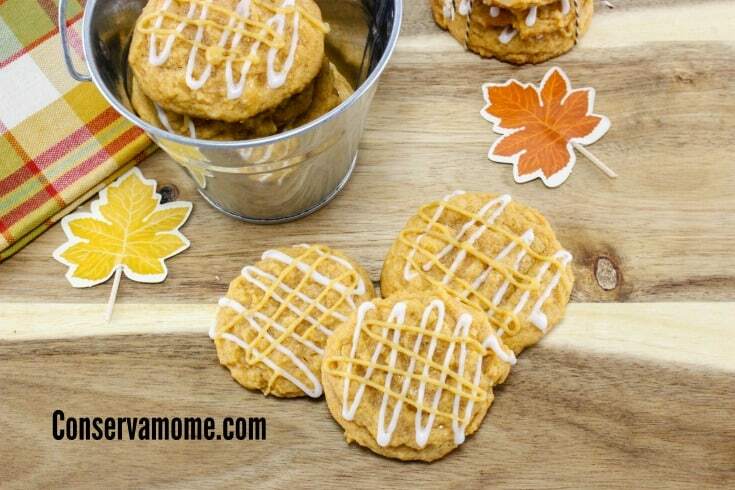 These pumpkin cookies are my own special recipe that can be enjoyed all year long! The icing alone will have you wanting more. Conserva Mom has a wonderful pumpkin sugar cookie that is adorned with some fun multi-colored icing! Conserva Mom also has a fun pumpkin cookie with chocolate chips! 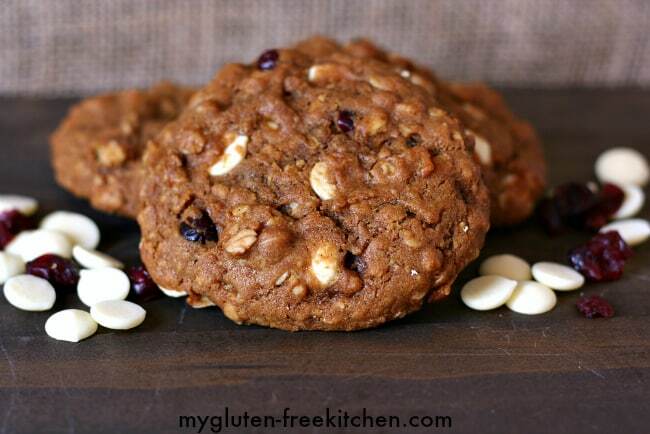 My Gluten-Free Kitchen created this fabulous pumpkin cookie filled with white chocolate chips, and cranberries! Not only that, as the name suggests…it is gluten-free! Honey and Lime also have a gluten-free cookie that mirrors a snickerdoodle. The Monday Box takes pumpkin cookies to a whole new level with these chocolate chip pumpkin cookies that are also coated with chocolate! 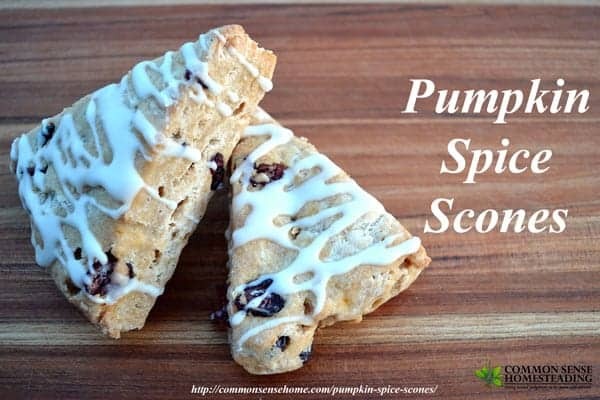 Common Sense Home has a pumpkin scone recipe that is filled with cranberries and topped with a coconut oil glaze! 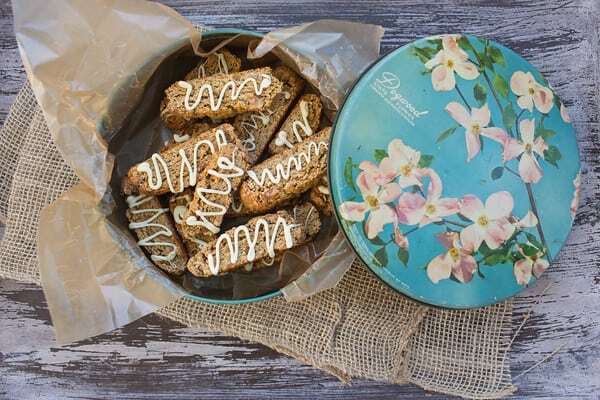 Sidewalk Shoes created this pumpkin pie biscotti that does not overdo the pumpkin spice craze! It has a nice balance of pumpkin with white chocolate drizzled on top. 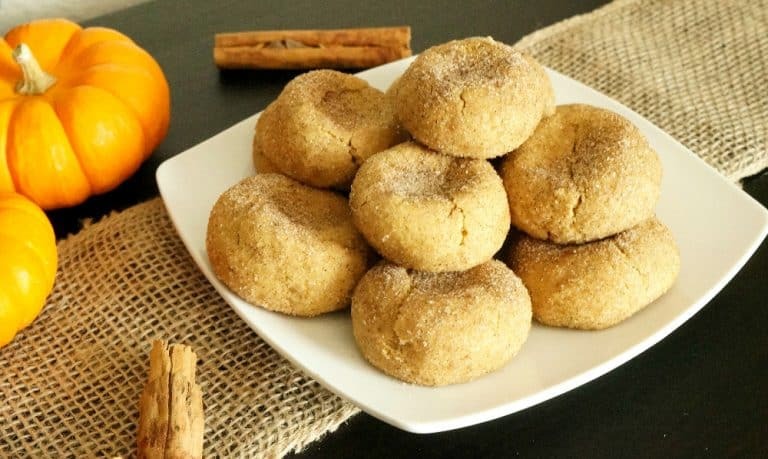 Tikkido created a truly genius pumpkin vanilla wafer recipe. While vanilla wafers have been around for so long, who would have thought to make pumpkin spice versions? YUM! 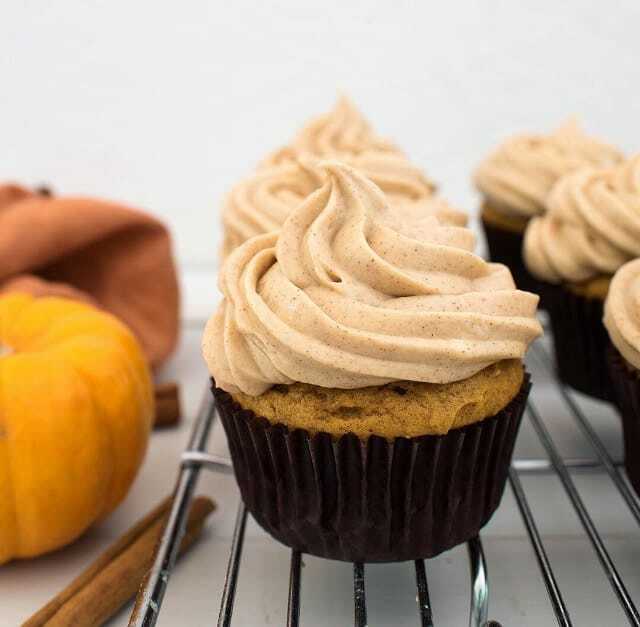 Another fun way to incorporate pumpkin into a recipe is with pumpkin cakes and cupcakes. 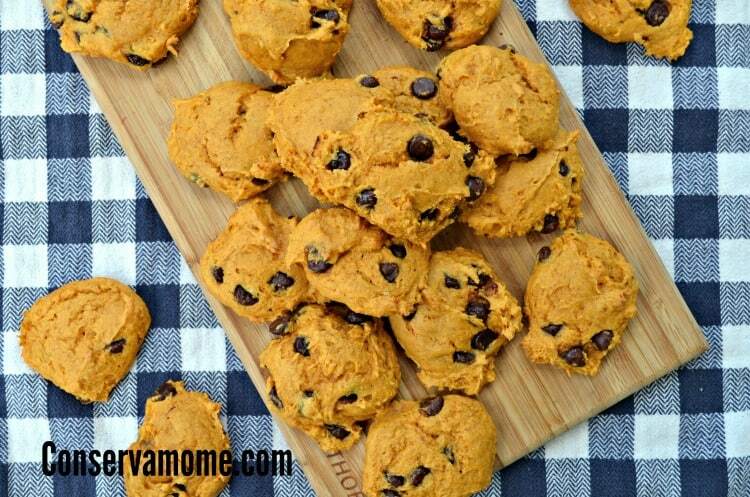 Here are some phenomenal pumpkin recipes that are just begging to be made! Coffee cake fans, To Simply Inspire has a pumpkin coffee cake that will hit the spot for you this fall! 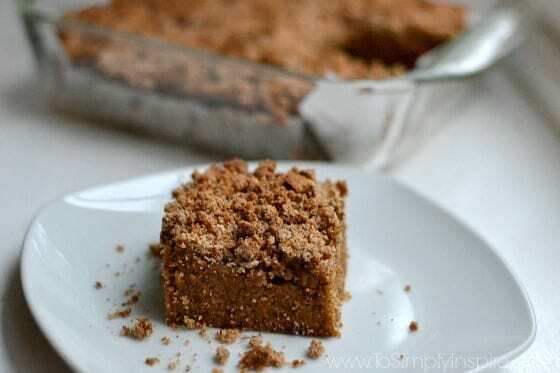 I will admit, when I was younger, I though coffee cake had coffee in it. I think it got it’s name from the fact that so many people like to enjoy it while drinking coffee? Lets Eat Cake has an amazing pumpkin cupcake topped with some cream cheese frosting! Everything about this looks perfect. 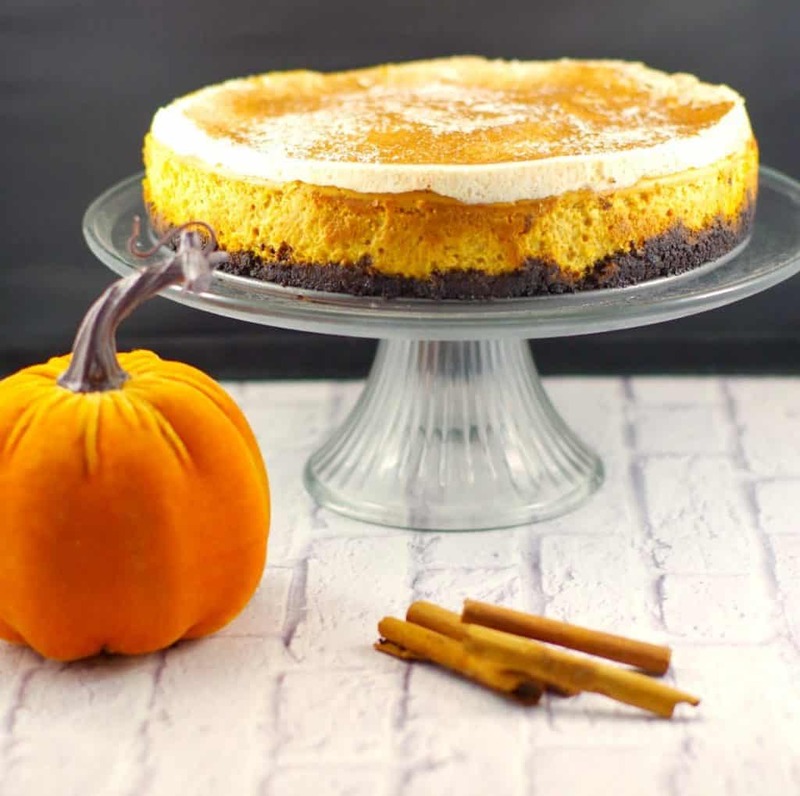 Food Meanderings has a healthy pumpkin cheese cake with an oreo cookie crust! This looks amazing, but is also a guilt-free alternative to some of the other desserts out there. Hmm…you had me at low-carb…or maybe cheesecake! 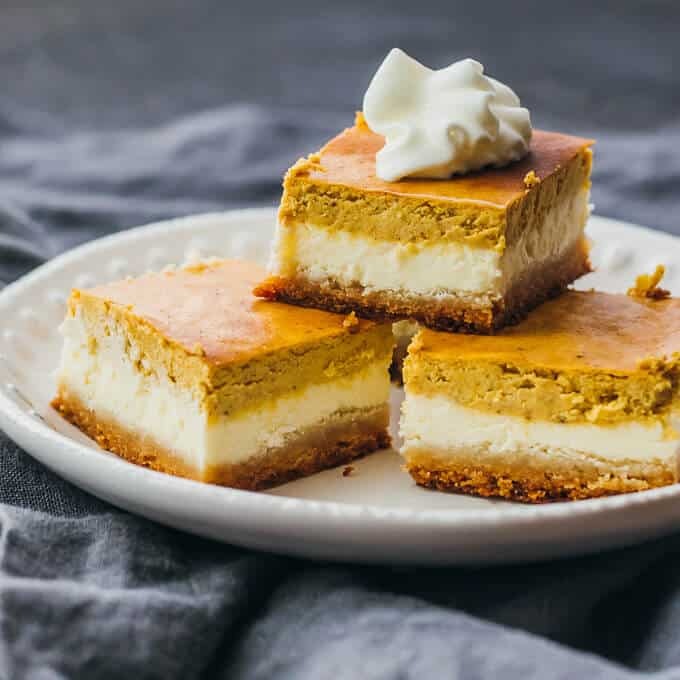 Savory Tooth has a healthy and yet some how irresistible pumpkin cheesecake bar. I seriously love with healthy food can also taste amazing! 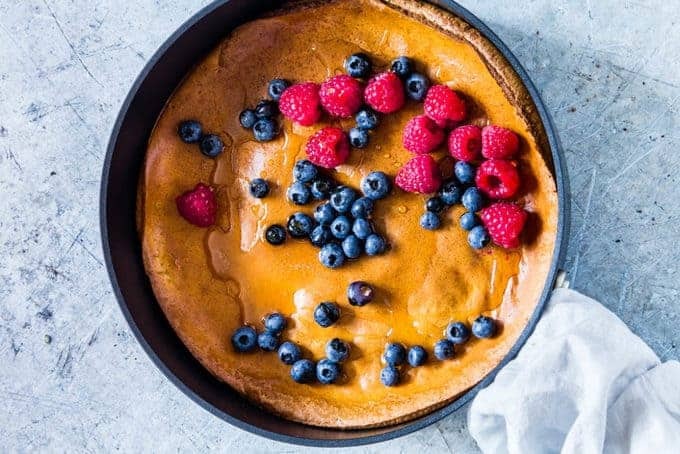 Recipes From a Pantry has this stellar pumpkin pancake that you bake in your oven! Easily paired with fresh fruit or a maple syrup and a side of bacon. This is a perfect breakfast choice to try this fall! 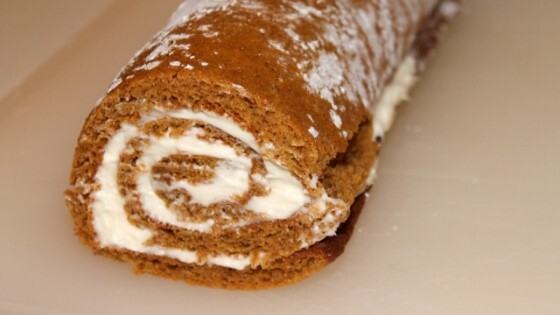 Pumpkin rolls are another great pumpkin recipe where it uses a thin pumpkin cake with cream cheese filling. This is absolutely one of my favorie pumpkin recipes because it’s a dessert that you don’t see very often. Any chocolate lovers? 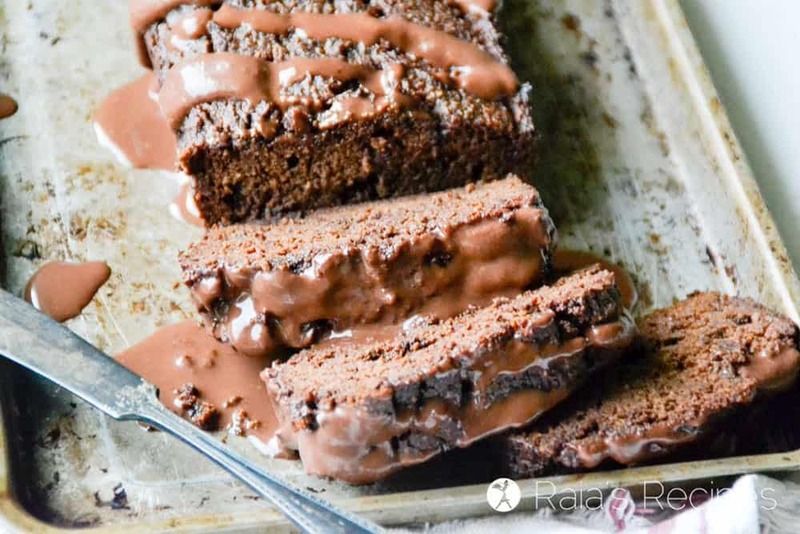 Raia’s Recipes has THE chocolate pumpkin bread to suit your needs! 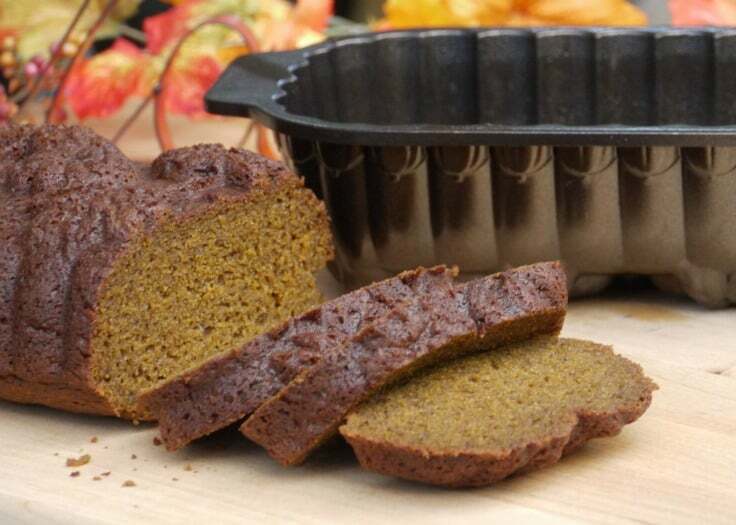 The Good Hearted Woman has an pumpkin gingerbread that is sure to be a crowd-pleaser! Not only that, she bakes them in a fun loaf pan that gives the appearance of pumpkins on the top of the bread. 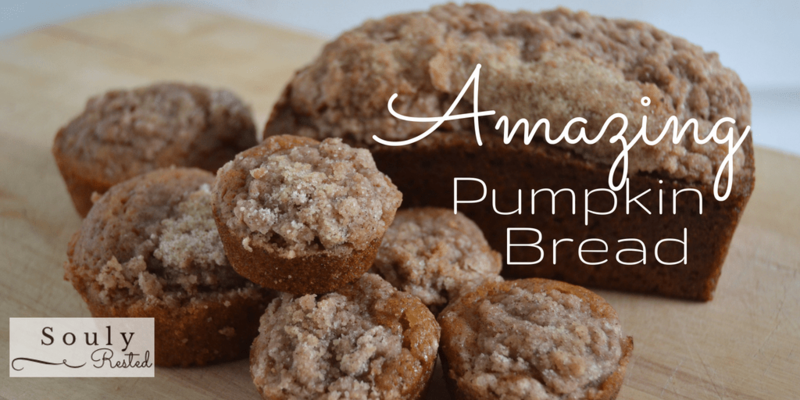 Souly Rested created this pumpkin bread with a streusel topping that is just begging to be eaten! 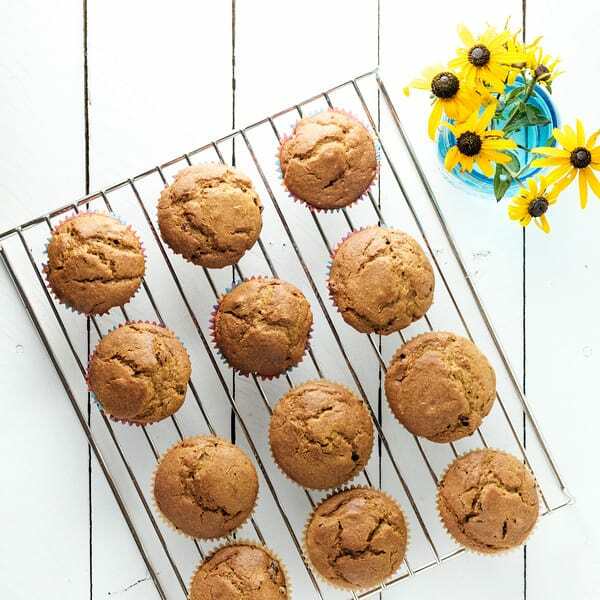 Side Walk Shoes has a fun twist on pumpkin muffins with the addition of cranberries! These look like the perfect fall breakfast meal. 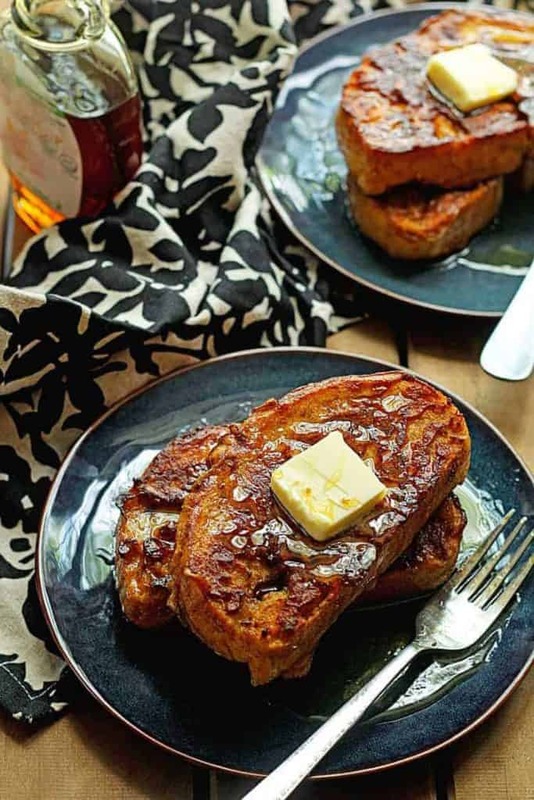 Grandbaby Cakes have great way to use pumpkin bread…by making it into a pumpkin french toast! YUM!! Something tells me, these won’t last long in our home because they look unbelievably delicious. 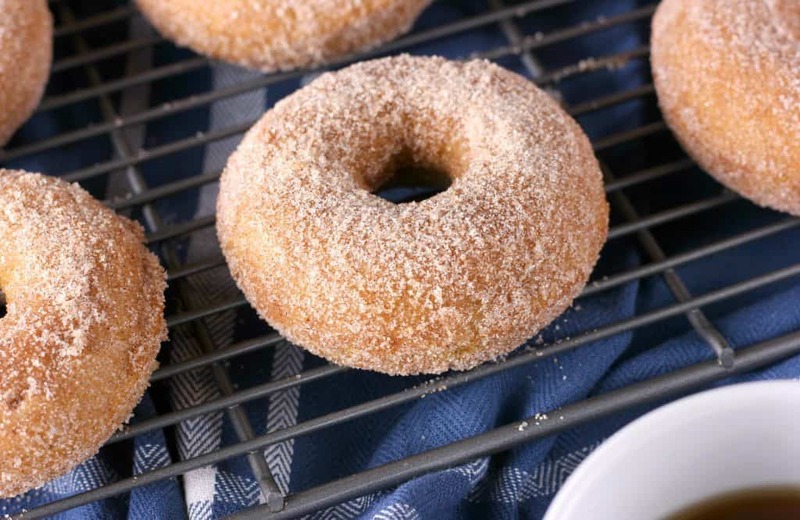 A Kitchen Addiction created these pumpkin cardamom donuts that are baked! These are definitely a healthier option to a regular deep-fried donut. Yep you read that right, pumpkin pie without canned milk. 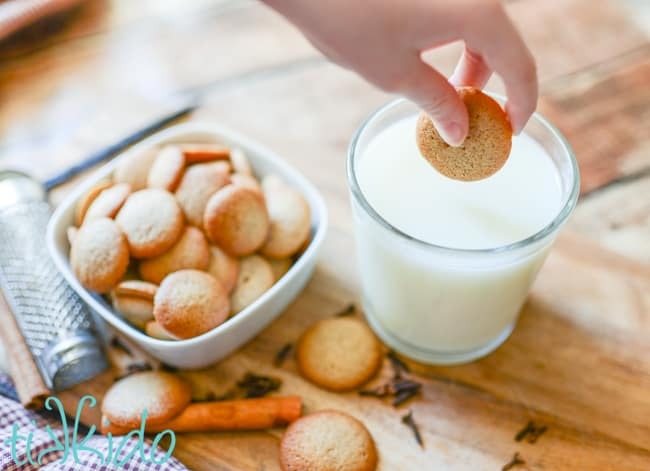 This is my own recipe that I have adapted over time because sometimes you run out of canned milk…or you forget to purchase it. I promise though, this pie does not disappoint. You really won’t be able to tell that there was no condensed/evaporated milk used. Oatmeal cream pies step aside! Shrimp Salad Circus has a wonderful whoopie pie recipe that is sure to please. How fun are these? 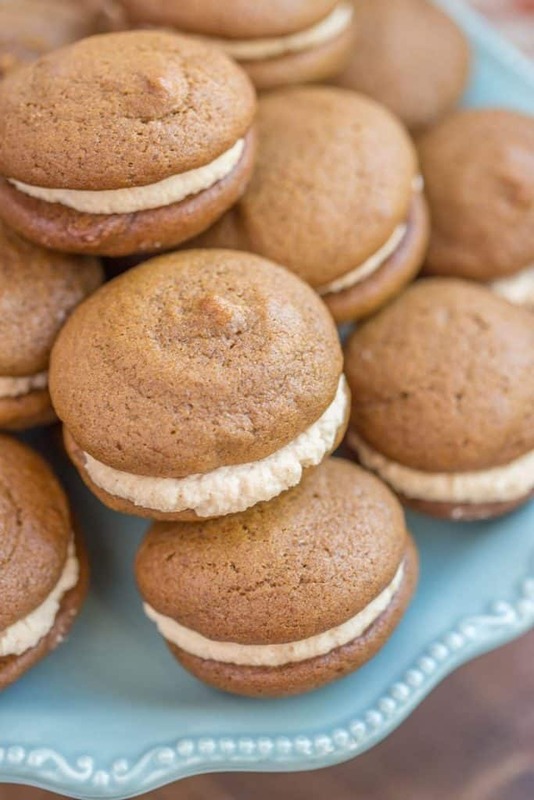 While pies are great, who can resist a whoopie pie with cream filled in the center? 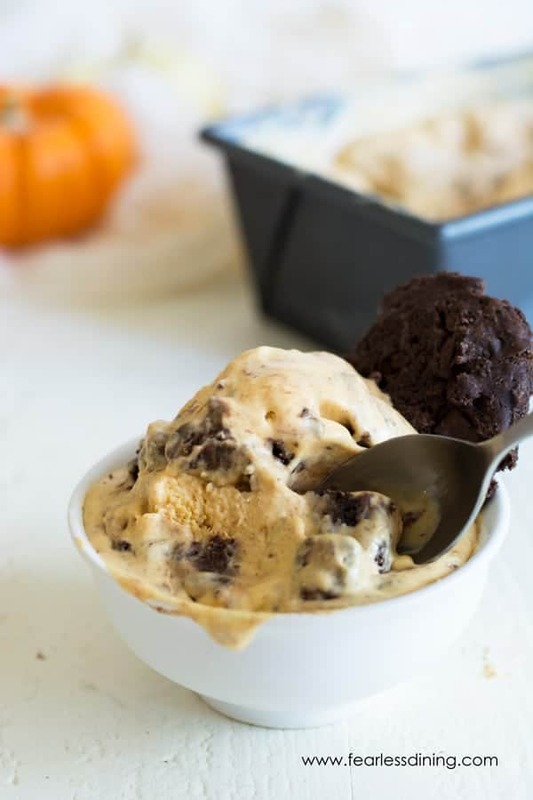 Not only does pumpkin go amazing in a cookie, cake, bread, and muffin, it also makes for a cool ice cream delicacy. Check out a few of these recipes and feel free to click on the picture to be taken to the recipe. Thrifty Jinxy has outdone themselves with this pumpkin pie ice cream! 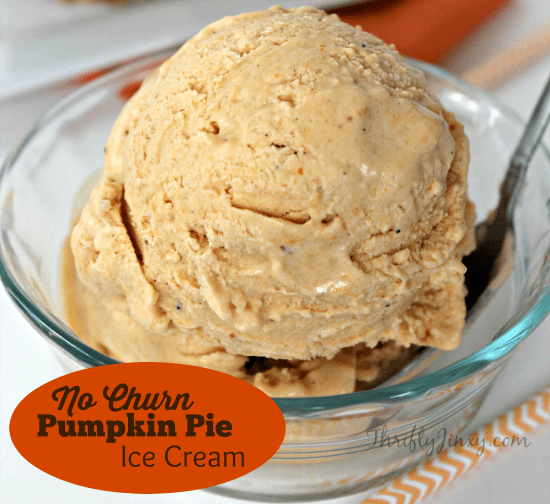 Any time you can take a pumpkin pie and turn it into ice cream…you have a winner. Fearless Dining also has a unique and delicious pumpkin ice cream recipe. They paired it with a chocolate cookie for rich and filling dessert! Did you know you can even use pumpkin in drinks like smoothies, milkshakes, and even iced coffee? Check out a few of these creative drinks created with pumpkin. Pink Fortitude has one way to use pumpkin in a drink is by making a smoothie out of it. 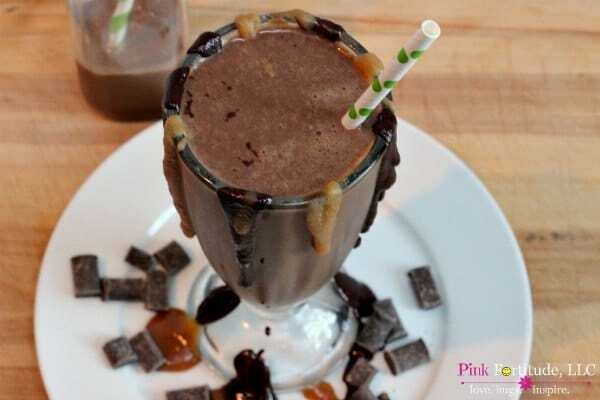 This one is definitely for the chocolate lovers! Any coffee lovers out there? 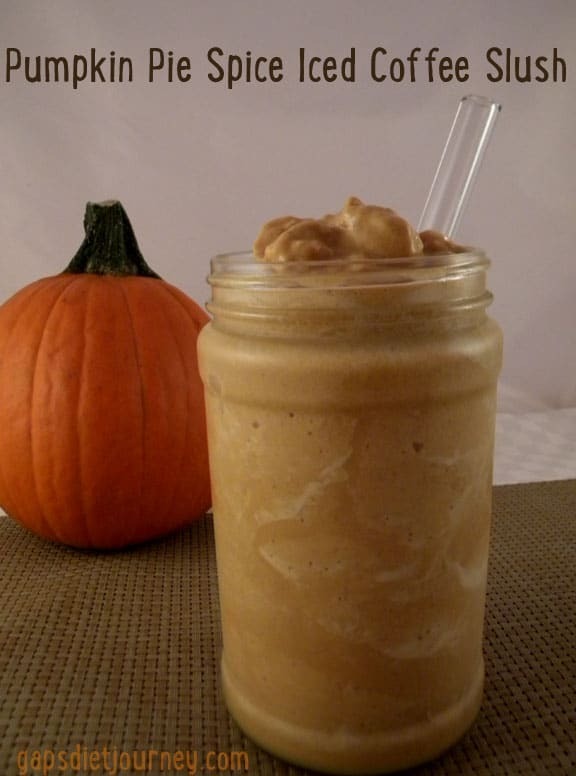 Gaps Diet Journey has a coffee slush just for you this fall! 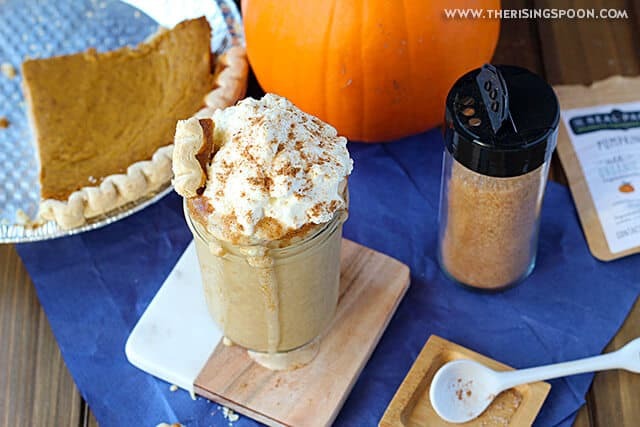 The Rising Spoon came up with a pumpkin pie milkshake, and I am wondering how I have not tried this already?! 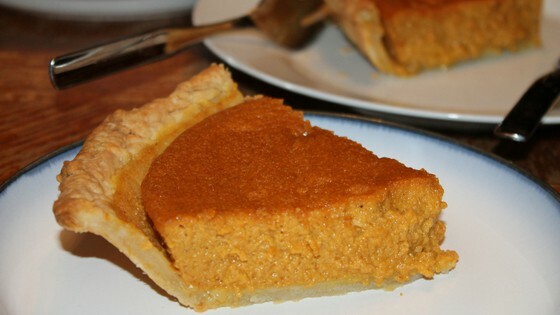 What a great way to use up some leftover pumpkin pie! 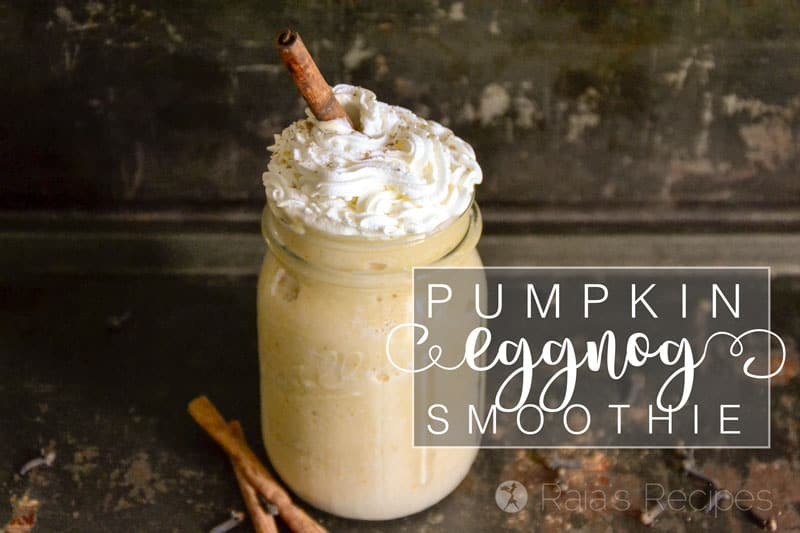 Delicious Obsessions created this phenomonal pumpkin eggnog smoothie that would be such a hit this fall! It is not only easy to make, but is also dairy free for anyone who might be trying to avoid dairy products. Well, there you have it! 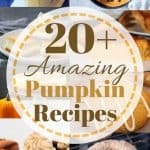 Some amazing pumpkin recipes to try this fall. Which one is your favorite? Chime in and leave a comment below! I would also like to thank all the amazing food bloggers who helped contribute to this artice. You all rock! Pumpkin Egg Nog Smoothie?! yummm! Your post is making me so ready for Fall! I know Sophia! Bring on the pumpkin-spiced foods and drinks!! Okay, I’m ready for fall now. 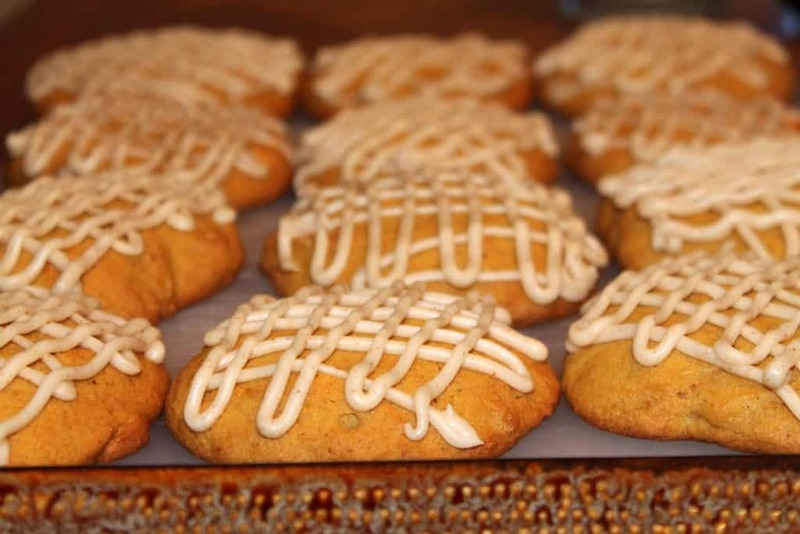 Bring on all the pumpkin cookies! 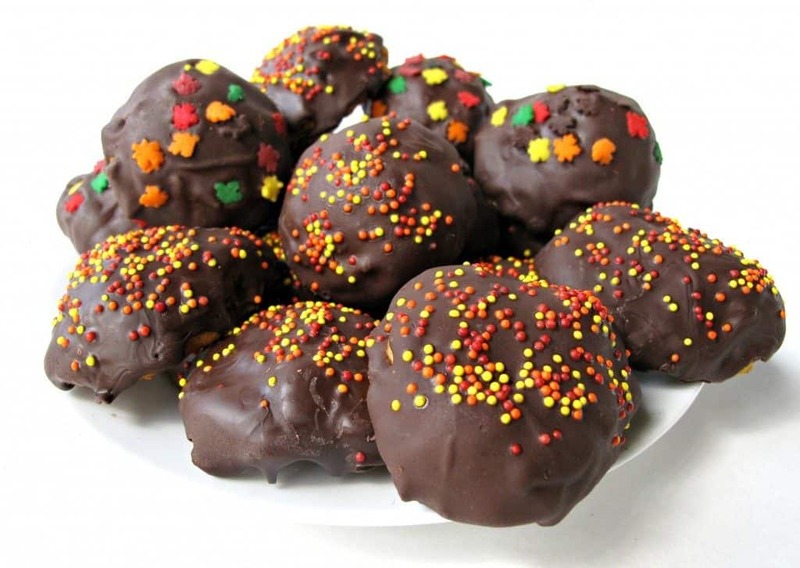 This is an awesome roundup of fall desserts! Thanks Natasha, I’m glad you like it!! I know, I can’t wait for fall either! Mmm! The Pumpkin cardamon doughnuts sound SOOOOO good! Don’t they? I love a good doughnut, but have never thought to make a pumpkin doughnut! Okay this post just got me SO excited for fall!! I will totally be pinning/sharing this!! A Pumpkin Eggnog smoothie?! YES PLEASE!! Love all of these ideas! I’m glad you like these pumpkin recipes Stephanie! 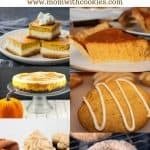 Although I personally am not a fan of pumpkin, these all look super yummy. I know I love pumpkin anything! The doughnuts do sound delicious. I’m glad you like the pumpkin recipes Tatiana! Thanks Karla! I definitely am going to have to try this eggnog smoothie. It sounds amazing! !